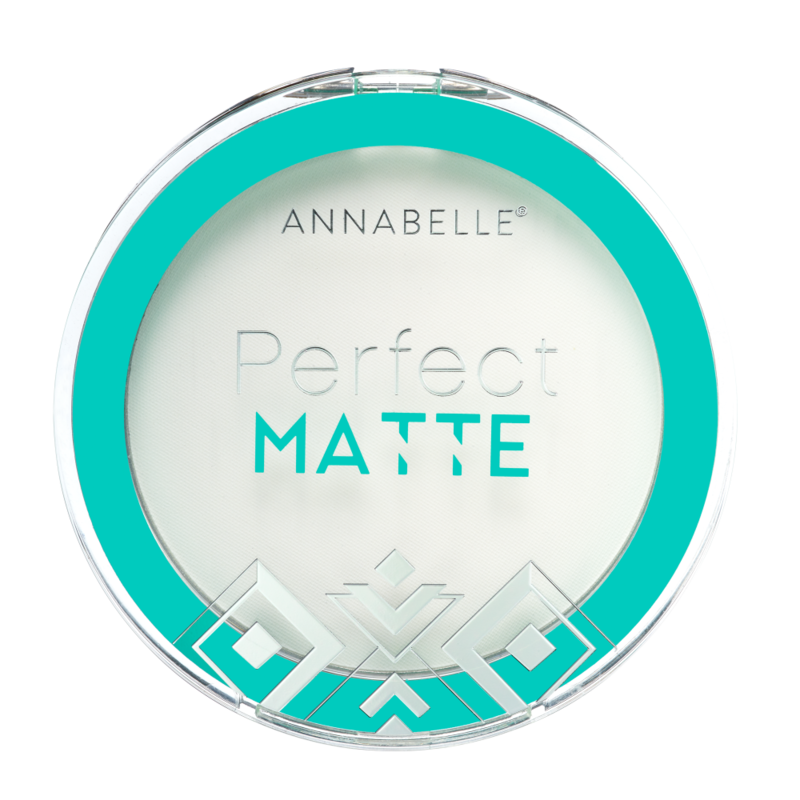 Get perfectly matte skin with this translucent powder that lasts up to 6 hours! 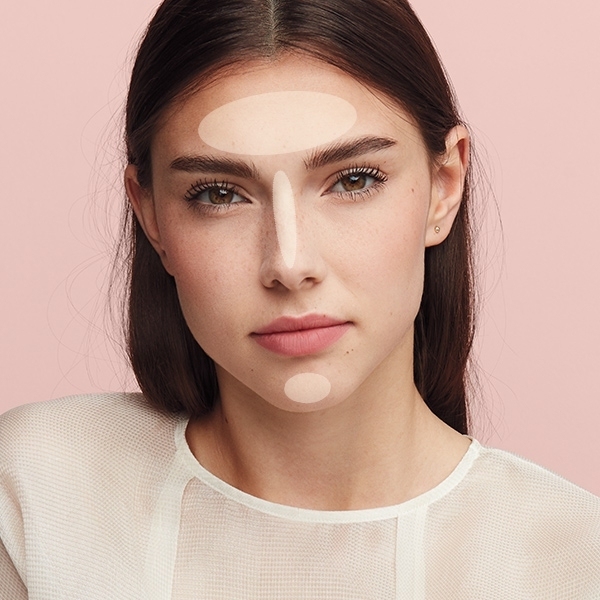 Apply with a powder brush all over the face or to the T-zone. Tap the brush gently before application to remove excess product and avoid creating a powdery finish.